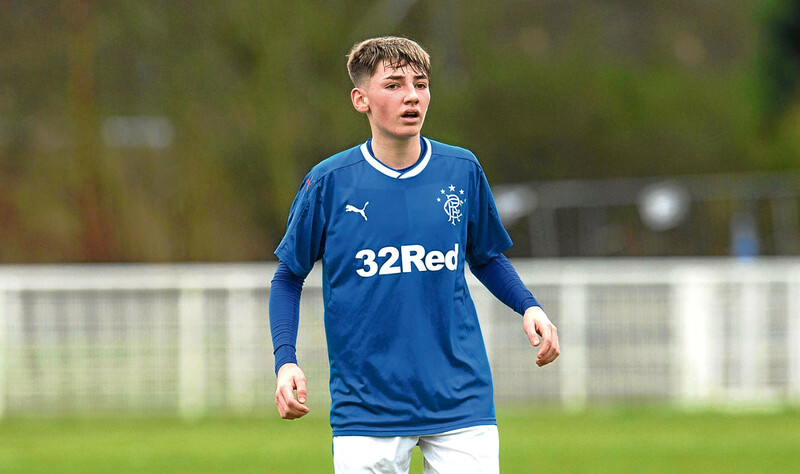 RANGERS have announced that under-16 star Billy Gilmour is set to join Chelsea this summer. 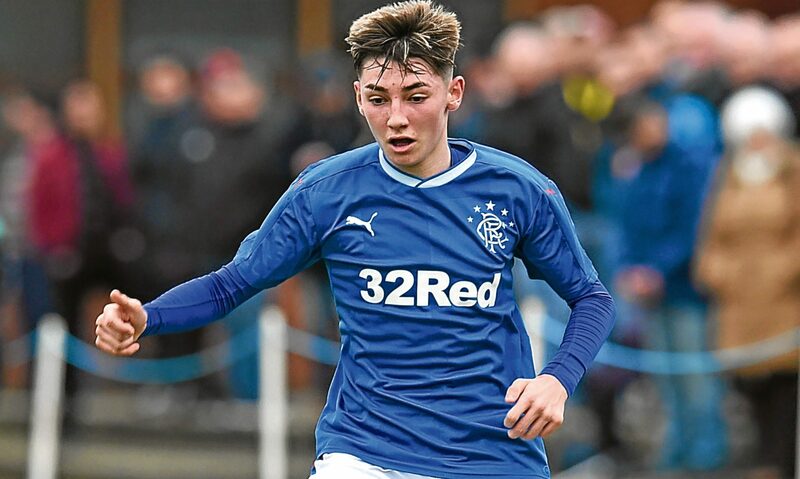 BILLY GILMOUR will hope to put all talk of his future to one side by leading Rangers to an age-level cup double over the next ten days. 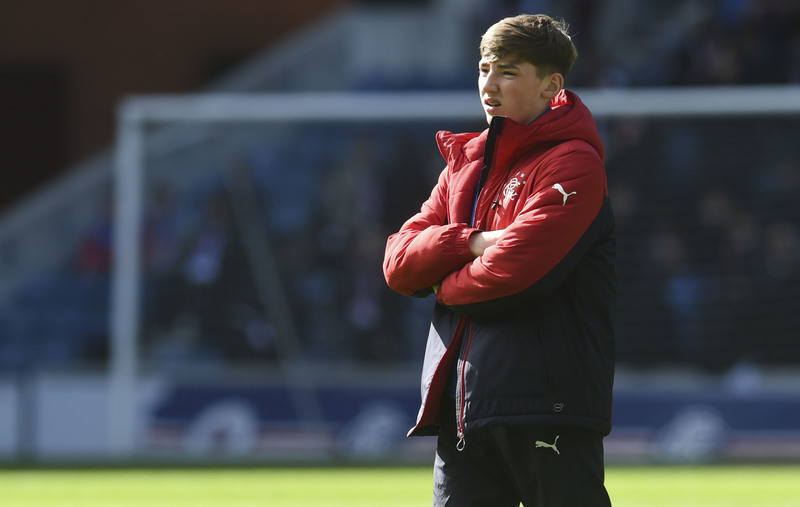 THERE is plenty of focus on young Billy Gilmour at Rangers right now, and what he will do with his future. 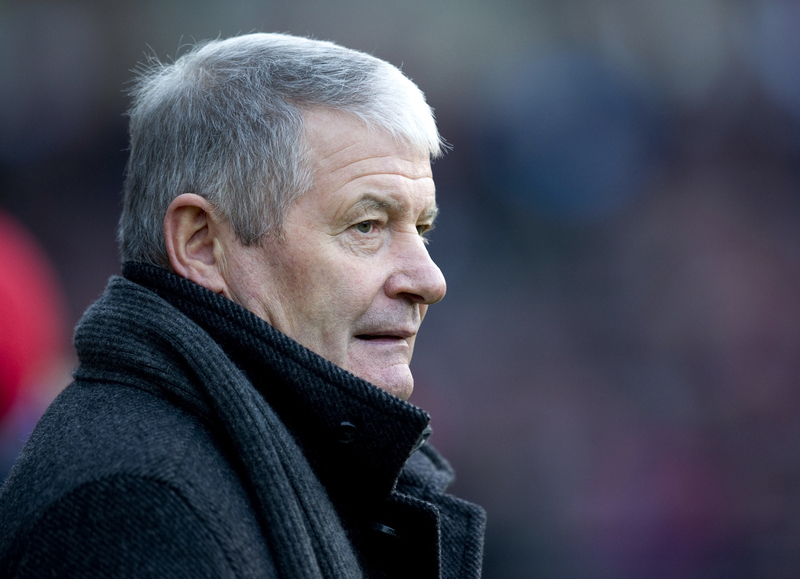 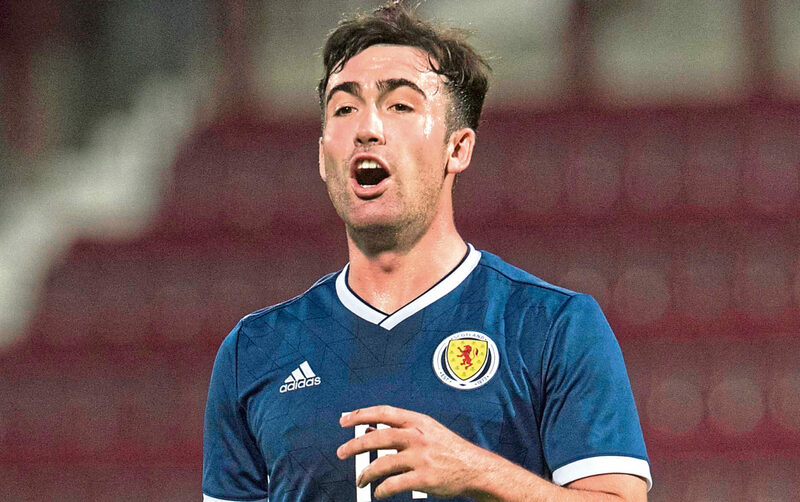 ARCHIE KNOX has urged Billy Gilmour to stick with Rangers, rather than twist on the dream of becoming a Chelsea star.